Albeit, the company is already notorious in secretly collecting users data through stealthy tracking activities, the latest move is even more profound as to the level of users' information involved. Beyond that, even things like users' browsing history, bookmarks, passwords and Wi-Fi access details are also included in what you must give-up to Microsoft with the new policy. Asides this, Microsoft's digital assistant, Cortana, also learns about you by collecting data about such things as your music, alarm settings, whether the lock screen is on, what you view and purchase, your browser and search history, and more. While some settings are outside users' control, there is a way to deactivate the automatic sync option, which is activated by default. Simply go to settings and finding “Sync your settings” in the Accounts tab to deactivate. Although much of this is structured to improve the quality of the service, but the fact that all is tweaked to the tech company's taking greater control over users personal information, is something to really worry about. 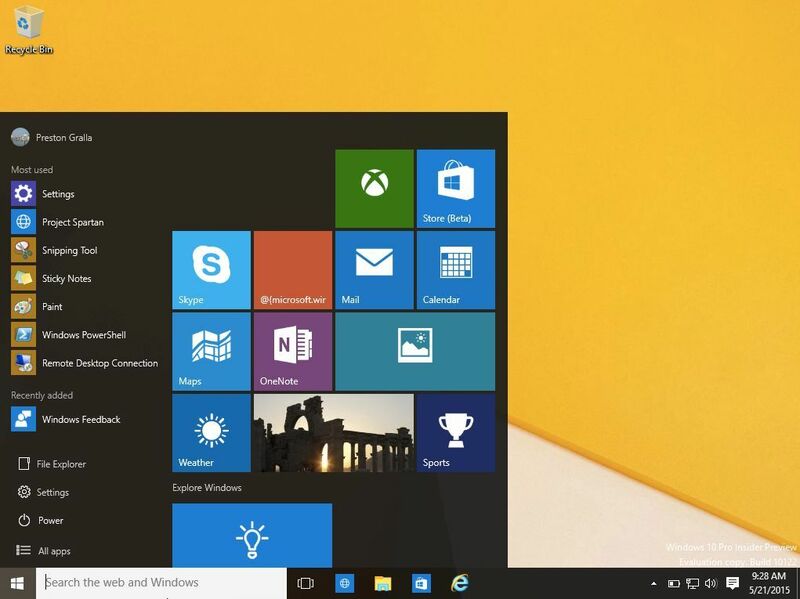 Windows 10: Microsoft's Sneaky Pry on Users' Privacy? 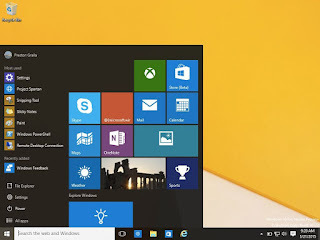 It’s no longer news that the long awaited Microsoft Windows 10 operating system will be publicly available on July 29, and definitely most users are planning on early switch to the new OS. But eminently, during or after such upgrades, people tend to encounter some problems which will force them to go back to the previous version. Most users don’t know how they can go back to Windows 8.1 from Windows 10, considering all the techie twists, it appears almost a herculean task for many. And to make the downgrading job easier, this page will introduce you how to backup and restore Windows 8.1. Learn the solution, and then you can do Windows 10 upgrade job with no hesitation. 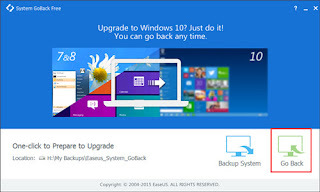 EaseUS free system go back software is a program that you can rely on to backup and restore your Windows system with only one click. It makes the process of going back to windows 8.1 from Windows 10 effortless and possible whenever you have a need to without the supposed associated hassles. The process is completely a no-brainer, simply launch EaseUS System Go Back Free and click "Backup System" before Windows 10 upgrade. It will quickly start to backup your Windows 8 system, which may take a little while. When the backup job is finished, you can find the backup file in D:\My Backups\EaseUS_System_Goback. Then, when you need to revert, just launch EaseUS System Go Back Free and click "Go Back" and you’re as good as you never migrated from Windows 8.1 to Windows 10 in the first place. 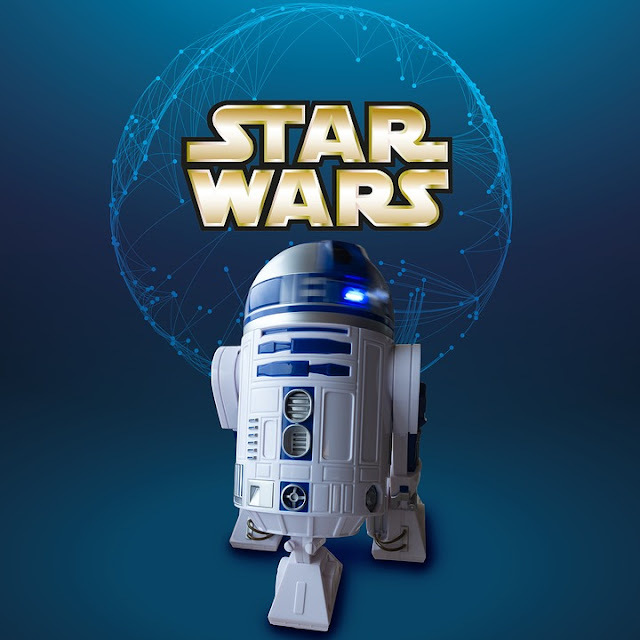 The era of Artificial Intelligence (AI) is finally here, now every smartphone down to the tiniest IoT device, even your Home systems come with some form of voice-enabling capabilities, giving rise to the term smart home and apps. Technological developments have literally put the world into our palms, with amazing ease and magical sophistication, making rare innovations a reality, which before now were pronounced impossible. Api.ai is one of the latest technologies that introduce speech recognition capabilities to your smartphone or tablet and lets you interact with your device like a personal assistant. Though it sounds a bit Greek and Latin together, API.AI speech interface is much easier to use. And if you are an app developer, this is an absolute delight to work on, effortlessly you can enable voice commands and make your app a big hit. First, implement the API for your application, which takes just a few minutes depending on project requirements. Once implementation is done, the process is quite simple and easy to follow. Select what objects will interact and work on your app. Give a description about the objects. Create actions and scenario to work on. And finally, apply the commands into your application or web service, then confirm, with a few checks the technology is embedded into your apps. Voice commands allow us to visualize our smartphones or tablet as personal assistant. But, there are lots of options with the voice enabled apps. Still curious what this API.AI is used for? Enables voice command for any type of application ranging from smartphones to smart televisions and even smart homes. Robots or even wearables like smartwatches can also use this technology. Absolutely flexible, you can use this across any operating system. Cross platform means it works across Unix, Python, and even day to day web apps. Around 11 languages currently supported. 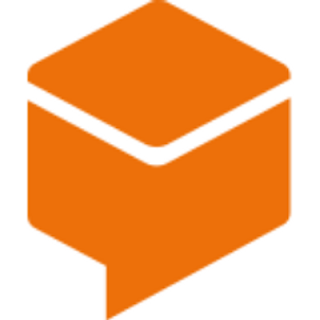 It is a one stop solution for voice recognition, natural language and even text to voice options. Will This API bore a hole in your Pocket? Find Out How Much It Would Cost You – You will be Amazed! Depending upon your requirements for the API, there are different sets of packages for different requirements. However, you're allowed to download the free version and use it endlessly. But, if you have a commercial app and want to use the API for business, there are 2 choices for you: Pay a specific amount for each request you make, which amounts to 0.003 cents per request. 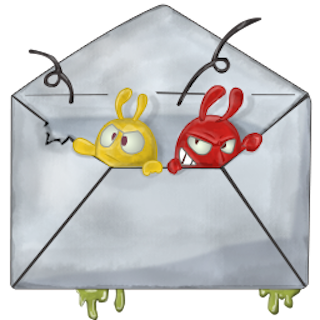 Or a Shared Revenue Program – For this you need to contact another developer and make a shared deal. There are enough start up plans to let you try and experiment at a cheaper cost. With number of queries increasing or as per demand, more flexible will your payment be through different plans customized for your benefit. The advantage is, as your app gains popularity, you can add up features to your app with its advisory council or even by your own ideas. What's The Bottom Line Of API? It is a proven fact that anyone will enjoy the power of voice more than giving inputs through typing words in their smartphones or tablets. API.AI is greatly and widely acclaimd for those extra benefits that it provides users. And when you choose to develop your website or app with API you are sure never to regret your choice. Apple has released iOS 8.4 for iPad, iPhone, and iPod touch, and with it comes one of the company’s most anticipated services – Apple Music. It represents Apple's long awaited debut in the streaming music space which gives Spotify another huddle to scale even as Google stepped up its own music streaming offering. 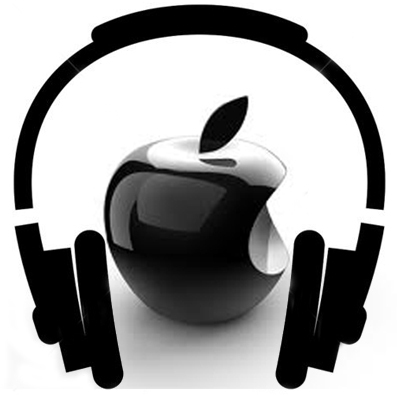 Albeit, Apple Music is arriving years later than many anticipated, it remarkably debuts as a well rounded service. And Perhaps most importantly, the fact that it fuses some of the best aspects of Google Music and Spotify into one. So what did Apple Music bring to the table? Music lovers' will for the first time be getting a bespoke, human curated, playlists - and the right to upload 25,000 of own tracks free, which will increase to 100k with iOS 9 (in contrast to Google Music's 50,000). And a longer 3 month free trial period compared to one month on Google Music and two months on Spotify. Additionally, users' get a manned ‘Beats One’ radio service that steps beyond the automated radio playlisting of Google and Spotify. However, details on how Apple Music will work offline and audio tracks max out at 256kbps verses the higher quality 320kbps of Spotify and Google Music remains sketchy. While Apple Music will break new ground with a Fall release on Android, Google Music and Spotify are already available on iOS with the latter also on Windows Phone. Apple will be giving out subscriptions free for two years with the purchase of a new iPhone or iPad. And afterwards, charged at $14.99 per month ‘Family Pack’ for up to six people against the $9.99 per month single user option on Google Music. Music Streaming: What did Apple Music bring to the table?